You are here: Home » Who’s That Knocking at my Door? 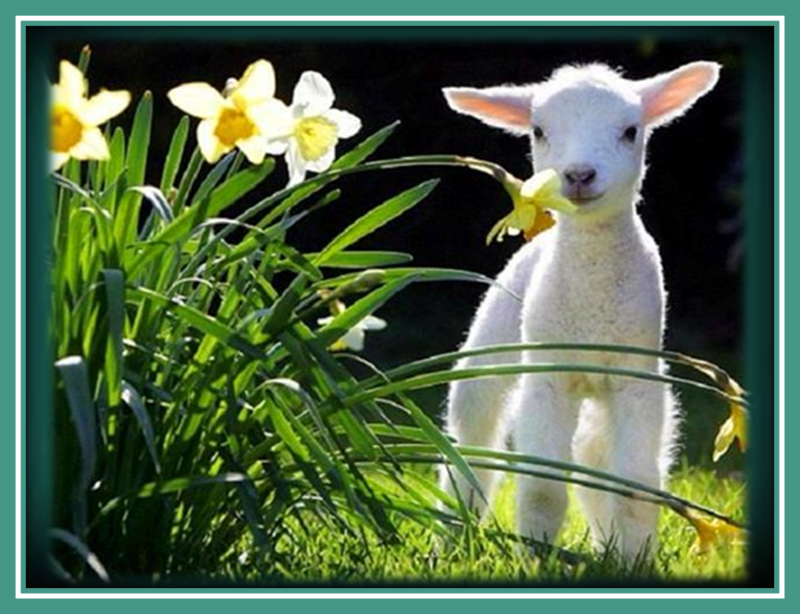 March 23, 2014 | Humane PA | Comments Off on Who’s That Knocking at my Door? Spring is here! The days are longer, bulbs are popping, birds are singing and candidates for political office are out and about in our neighborhoods, knocking on our doors, seeking our votes. 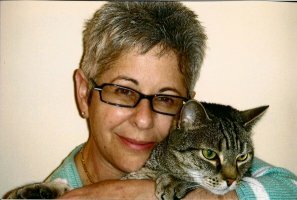 What a great opportunity to make sure that issues relating to the humane treatment of animals are put front and center in the election process. And, how much easier can it be? The candidates are coming to us, interested in hearing what we have to say and what is important to us so that they can get our votes! An essential part of campaigning for any candidate seeking state office is knocking on doors throughout their district, meeting their potential voters (hoping to win them over), putting a piece of campaign literature in your hand, and reminding voters to vote on election day. 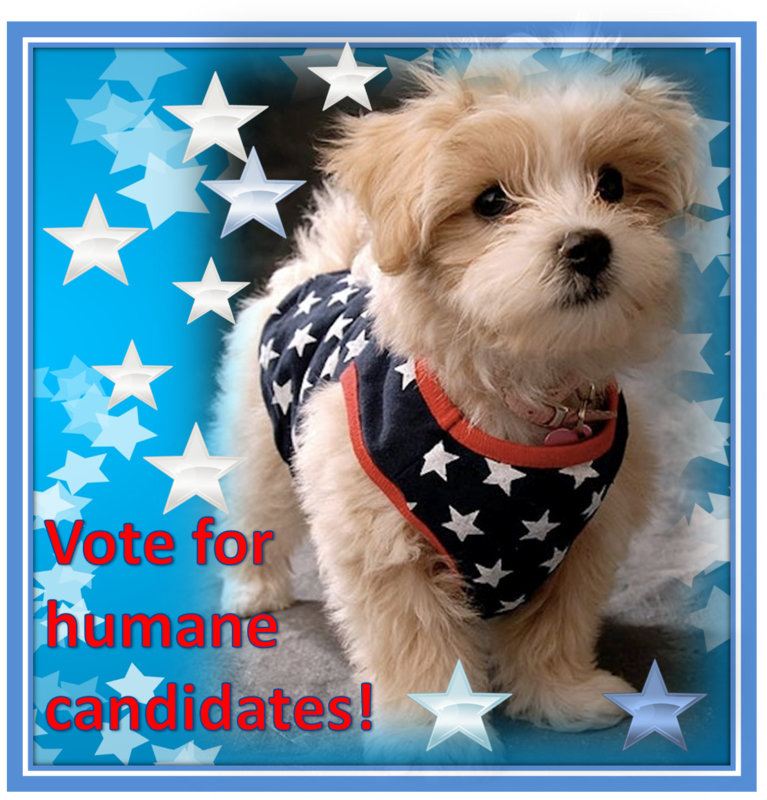 This presents a real opportunity for us to educate candidates about humane issues, pending legislation and anti-cruelty concerns, and to pin down the candidate on his or her position regarding these important issues. When we open our doors to a candidate, we have the ability to demonstrate the power of the animal vote by asking questions and talking to the candidate about these issues. This is our chance, unlike no other, to have a private audience with the candidate and to make sure that the candidate understands that the level of his or her commitment to and interest in humane positions is how to earn – or forfeit – our vote. Door knocking season presents another effective opportunity for us to make a difference for animals – and that is by volunteering to walk your neighborhood with a candidate who has a strong stand on humane issues. Candidates are eager for your company – after all, neighbors are much more likely to open their doors and be receptive to a candidate when the candidate is introduced by another neighbor. And, walking the neighborhood with a candidate is a great way to get to know the candidate better, develop a relationship and discuss how he or she can effectively help animals once in office. Additionally, the candidate will see that people who care about animals get involved in the process and can be counted on to actively support legislators who actively support humane legislation. So, as door knocking season begins, be prepared! Review the various bill fact sheets available on the Humane PA website as well as the legislative scorecard so you will know the track record of that door knocking candidate seeking reelection. And, remember, the disruption to our day brought by that knock on the door is a unique opportunity to speak up for animals. Who’s that knocking at my door? A candidate who is about to be reminded of the power of the animal vote! Let door knocking season begin!